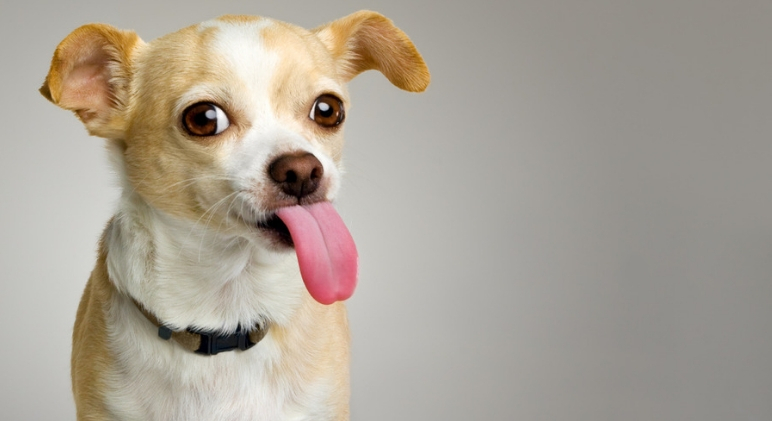 Why Does My Dog Lick The Air? 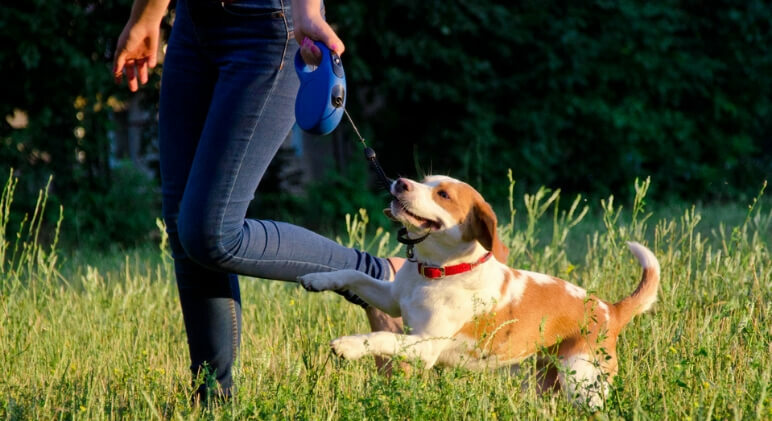 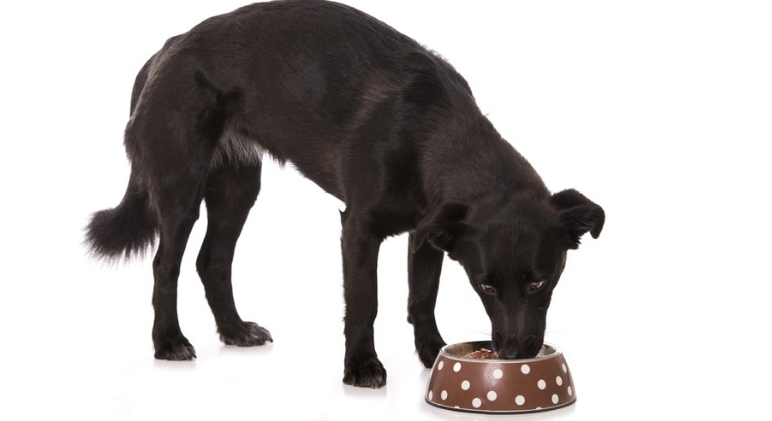 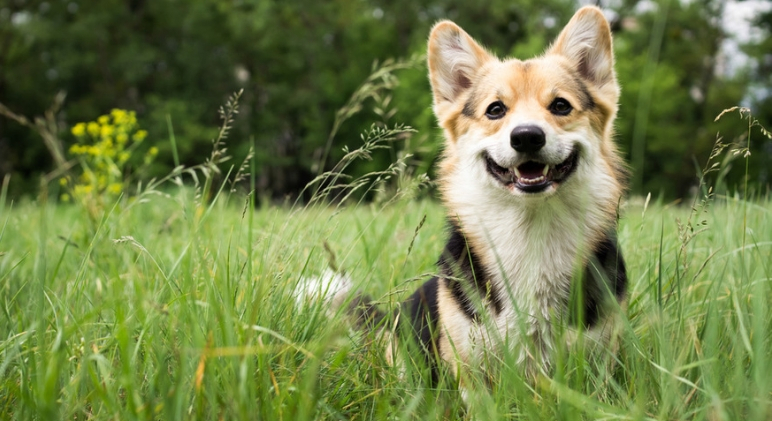 Dog Myths VS Facts: Can You Guess? 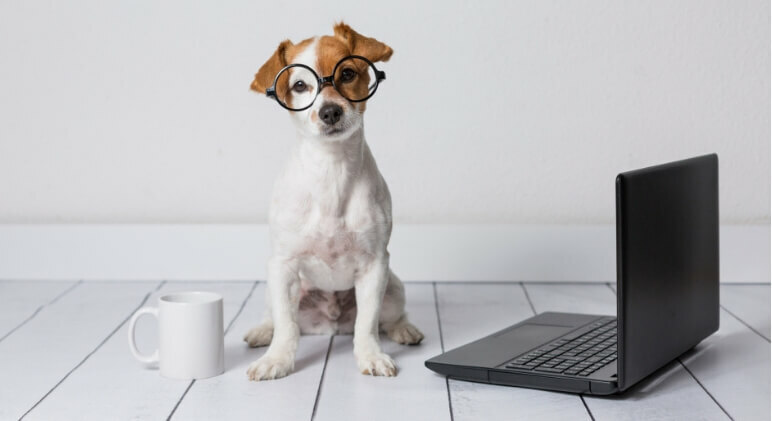 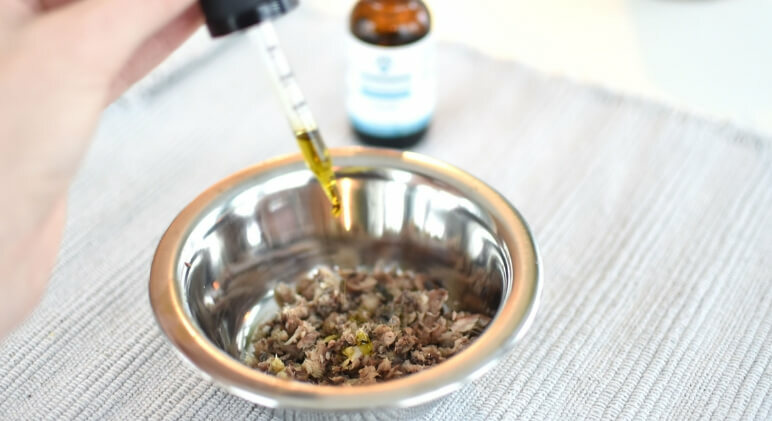 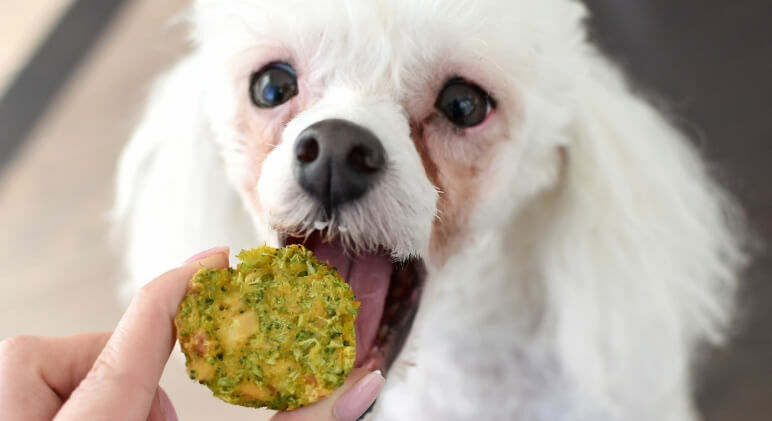 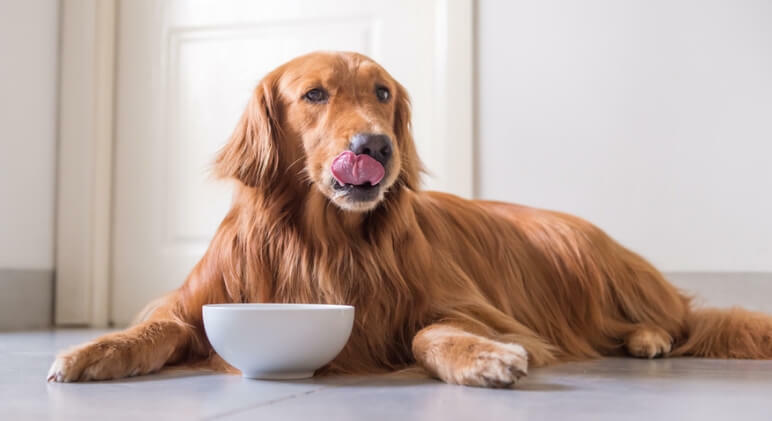 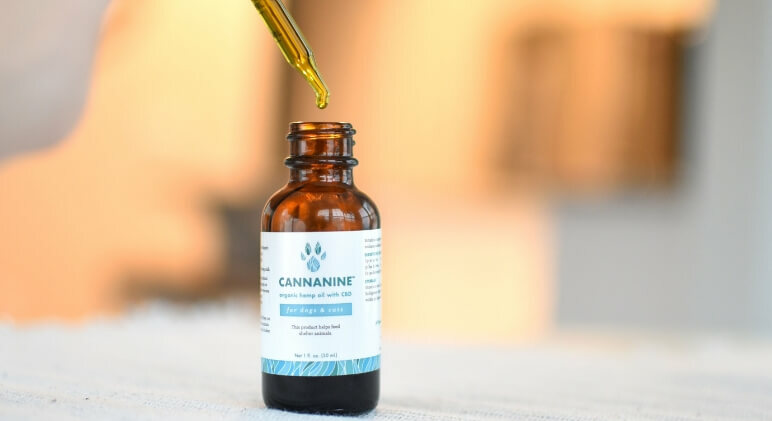 The Various Forms Of CBD For Dogs: Which Is Best?